Whether it’s building the next Dreamliner, winning a Formula One race, creating mind-bending visual effects, curing disease, or modeling climate change, the world’s leading companies trust Panasas® storage to support their most innovative high-performance computing (HPC) projects. From dock to data in one hour, the Panasas ActiveStor® data storage infrastructure is consistently fast, easily adapts to changing workloads and increasing demands, features the industry’s lowest administration overhead, and is future-ready for such emerging applications as artificial intelligence and autonomous vehicles. Now you can forget about storage and focus on what really matters. Panasas ActiveStor HPC storage solutions let you achieve faster time to results and create better products. With ActiveStor solutions, you get the fastest access to data and consistently fast performance regardless of complexity. You can also linearly scale performance and capacity without limitation. Panasas ActiveStor delivers true simplicity—with solutions that are straightforward to purchase, easy to deploy (dock to data in one hour) and scale, and even easier to manage (industry’s lowest administrative overhead). Panasas HPC storage flexibly adapts to dynamically changing workloads and increasing demands while supporting multidimensional configurations to meet specific workflow needs—now and in the future. 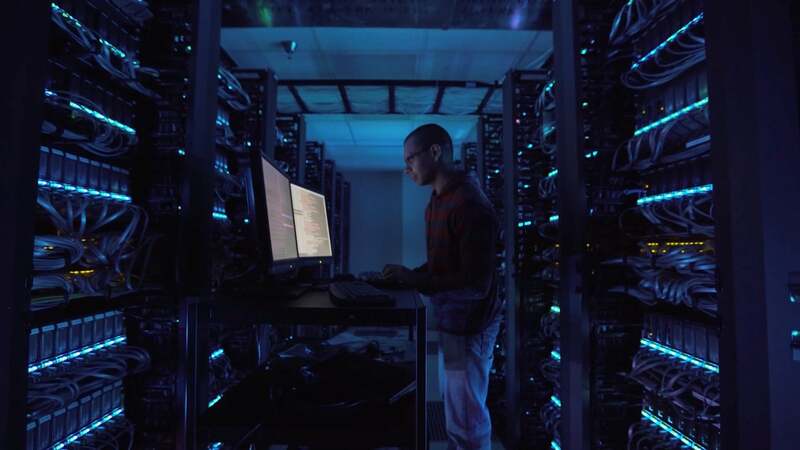 With the lowest total cost of ownership of any HPC storage solution, ActiveStor delivers superior price/performance and the industry’s lowest cost of administration. With the ActiveStor solution, data reliability increases with scale. Advanced erasure-code-based per-file data protection accelerates rebuild times, and extended file system availability provides even greater data protection. ActiveStor lets you simply and seamlessly scale performance and capacity – while delivering the fastest and most cost-effective storage solution.